Kosmos launched at World Mental Health Day 2017. 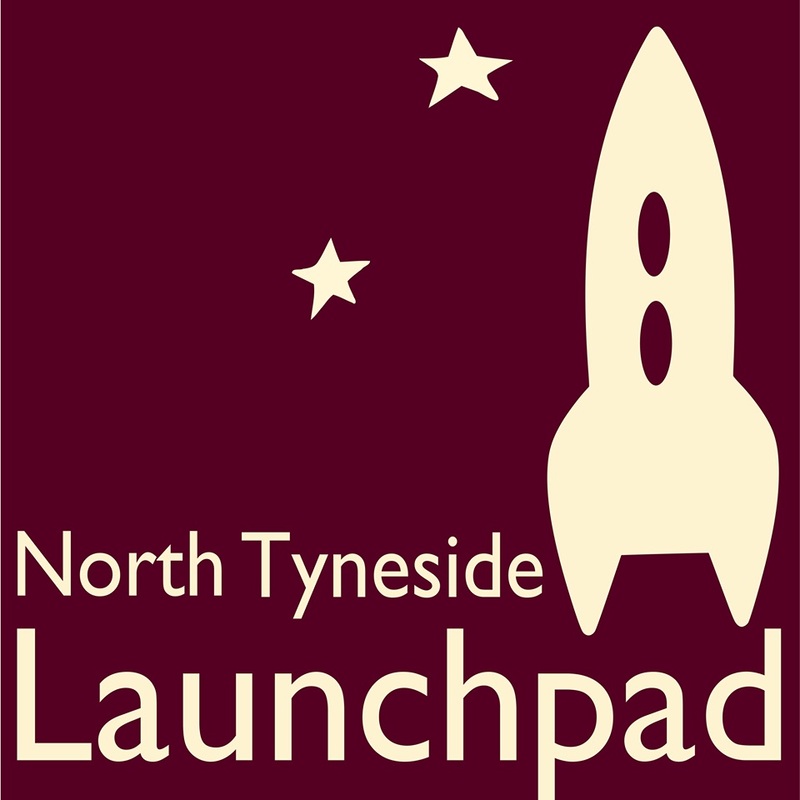 This is a collaborative project between peer groups around North Tyneside borough, Launchpad North Tyneside and local artist Helen Smith. Please do spread far and wide! We’re still working on getting it out there so people can learn from the messages participants felt important to share.